GRAFENWOEHR, Germany — Filing your taxes while stationed overseas might seem tricky, a variety of resources are available to help Military families. Whether its online, in-person, at your own pace or using drop-off services, you’ve got choices. This tax season is Jan. 23 – Apr. 18, and as U.S. Citizens living abroad, Military families — if needed — are able to utilize a two-month extension. Service members and their dependents can take advantage of these tax services and have peace of mind when filing. 7th ATC Tax Centers in USAG Bavaria provide free preparation of federal and state income-returns and assist with electronic filing. IRS-trained Soldiers, civilians, and attorneys will provide these services at tax centers on-post from Feb. 1 – Apr. 21. AAFES partner with H&R Block to have offices at their exchange locations in Tower and Rose Barracks. H&R block offices opened Jan. 19 and their tax professionals will be available through Apr. 18. H&R Block accepts walk-ins, appointments can be set-up by calling CIV 0173-573-6112, or you can use their drop-off services. Military One Source is an online resource provided by the DoD for the U.S. Armed Forces to file their taxes electronically at no cost. Eligible participants can file from their comfort of their own home going through the Military One Source H&R Block at home page. Filing through this service you can start it, stop, save, and come back to it at your own pace. Military One Source also have free trained tax consultants available over the phone or through email for support seven-days a week. The IRS wants to assist people on filing taxes too. Let them do the hard work, their free file section on their website provides a list of brand-name software and free fillable forms to file your federal taxes at no cost. Tax returns typically take about an hour to prepare and submit. Once taxes are filed, customers should expect their refunds in less than 21 days, you can even track your return process online through the IRS. 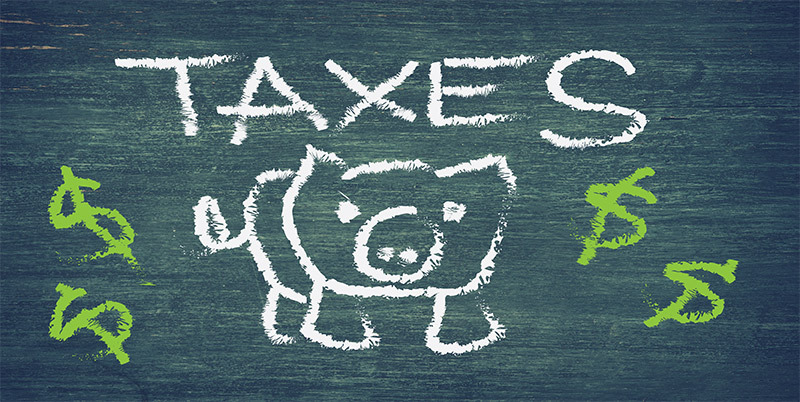 Although its tax season now, being financially prepared is a year-round activity. Army Community Service’s Financial Readiness Program has certified advisors that can review your finances for free — including helping you adjust your claims for taxes and verifying you aren’t overpaying on taxes. They offer same-day financial appointments on Tuesdays and Wednesdays at the Tower Barracks office. For more, call DSN 475-8371, CIV 09641-83-8371.